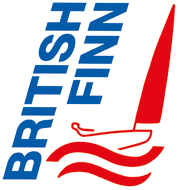 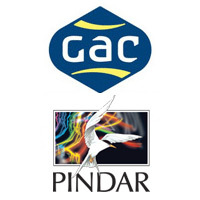 There is a very active racing scene at all levels in the various Finn both in the UK and abroad. 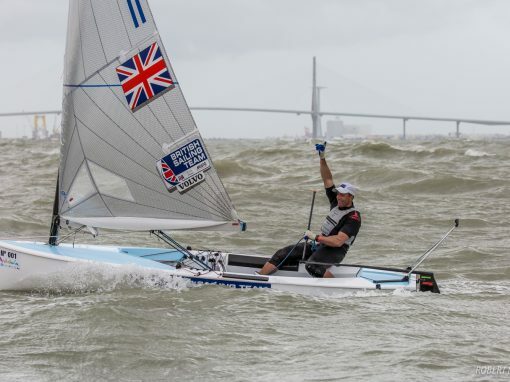 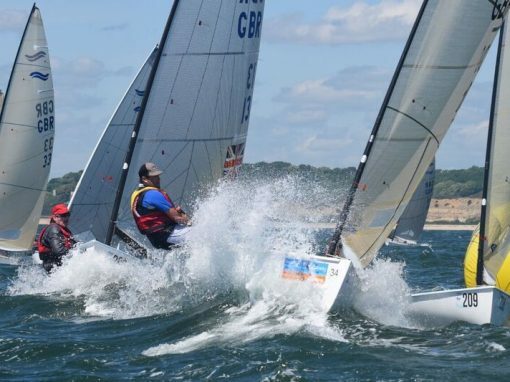 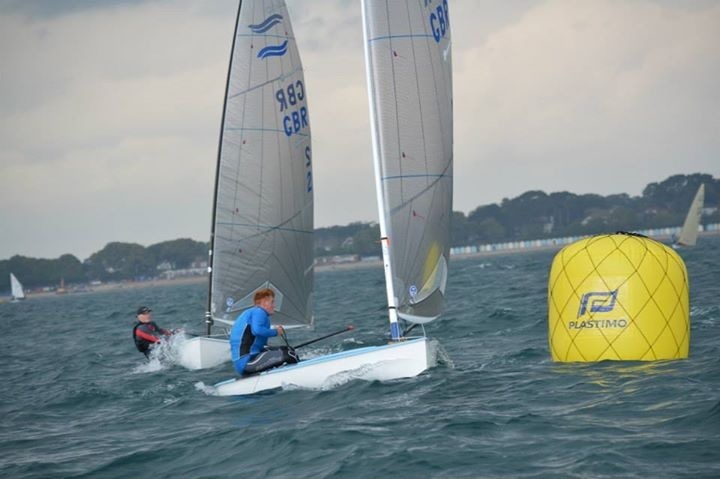 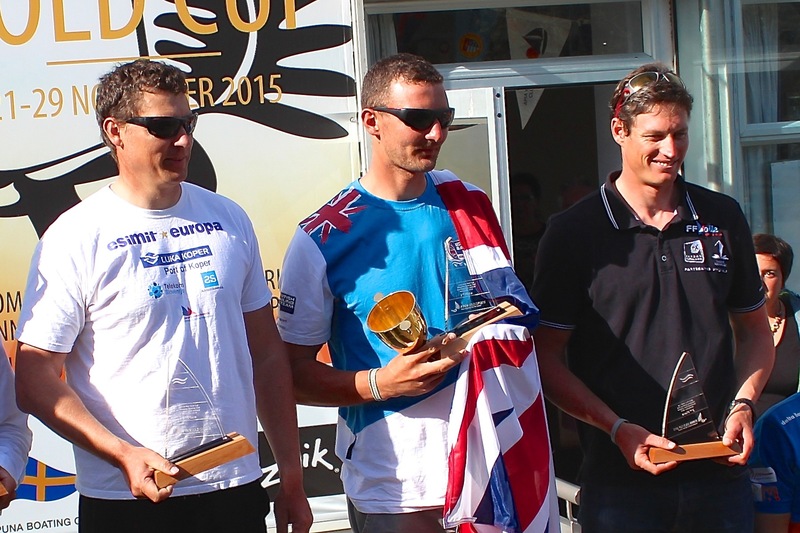 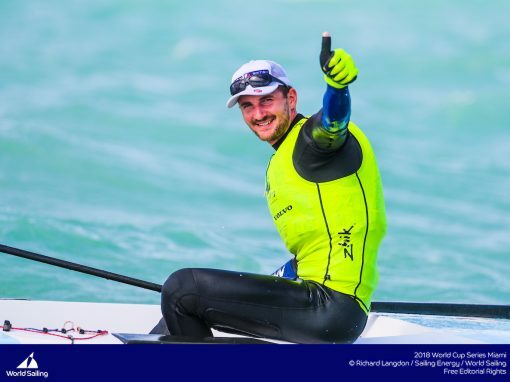 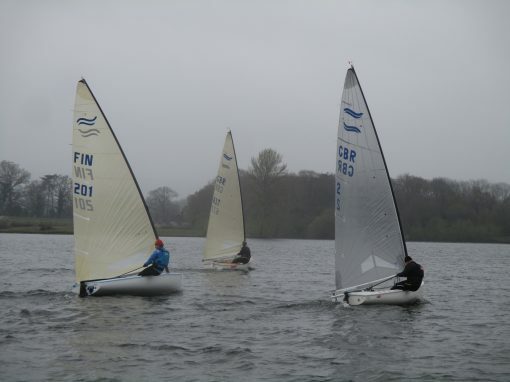 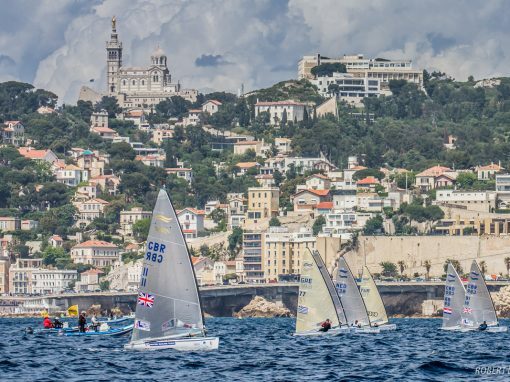 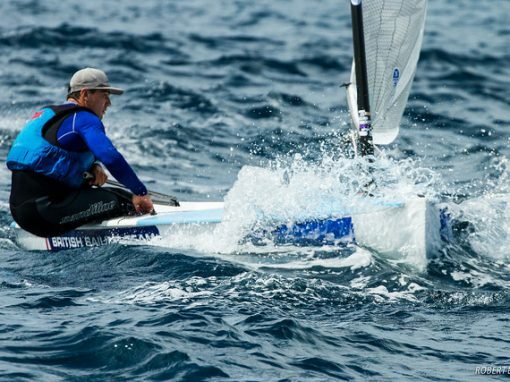 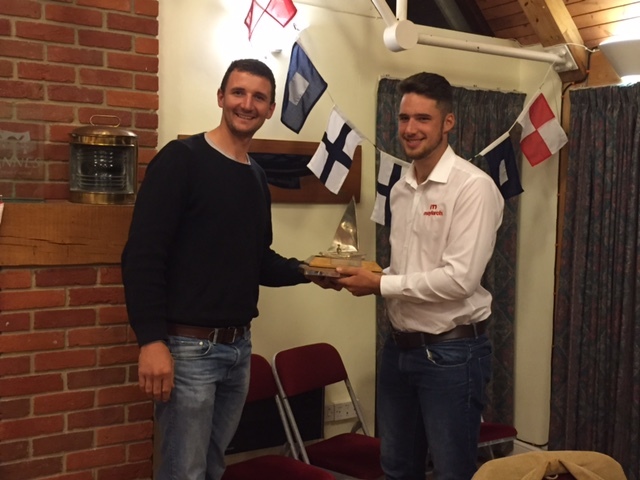 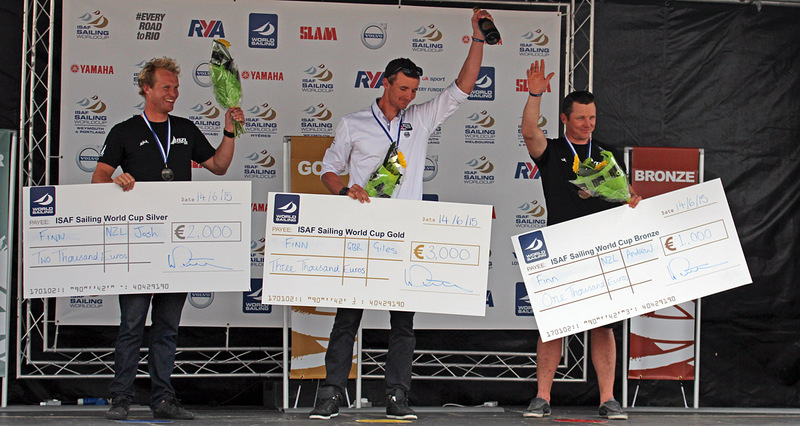 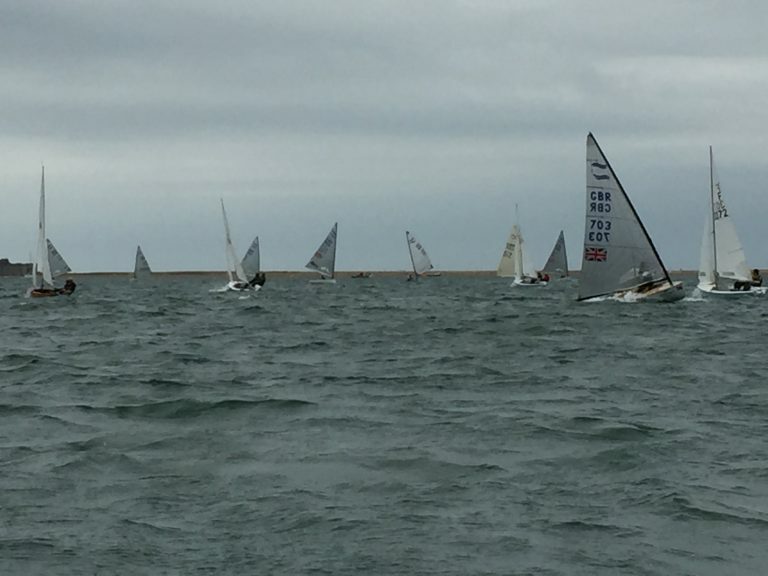 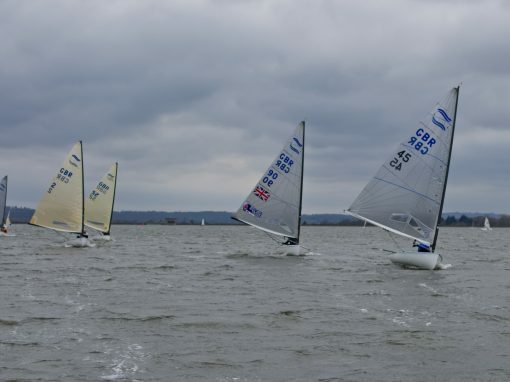 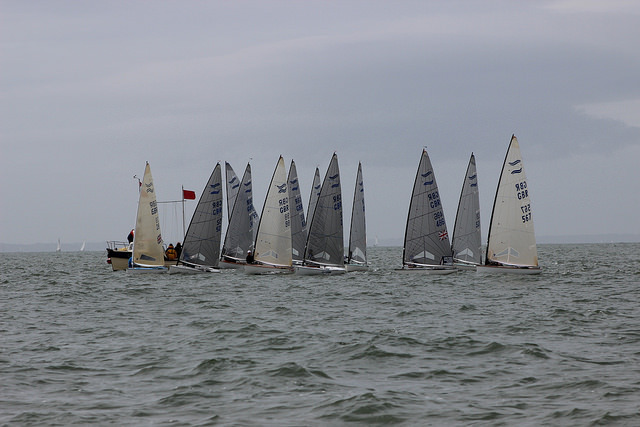 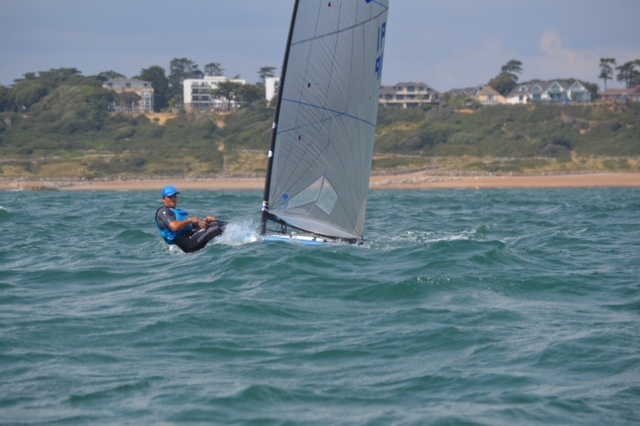 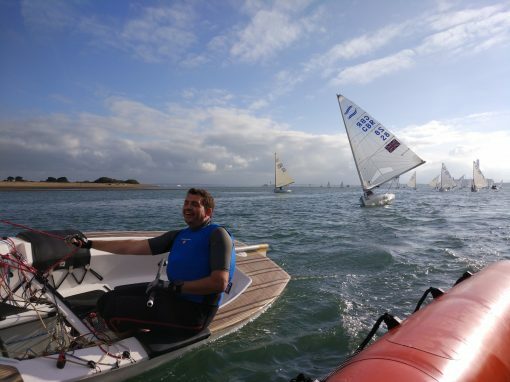 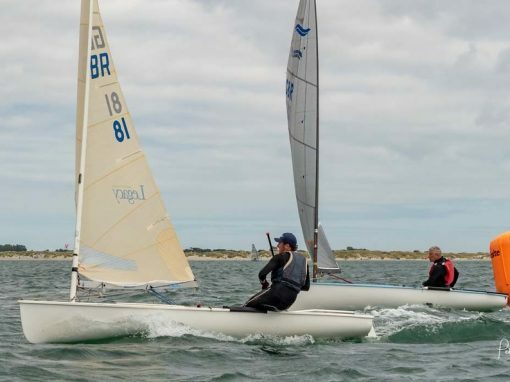 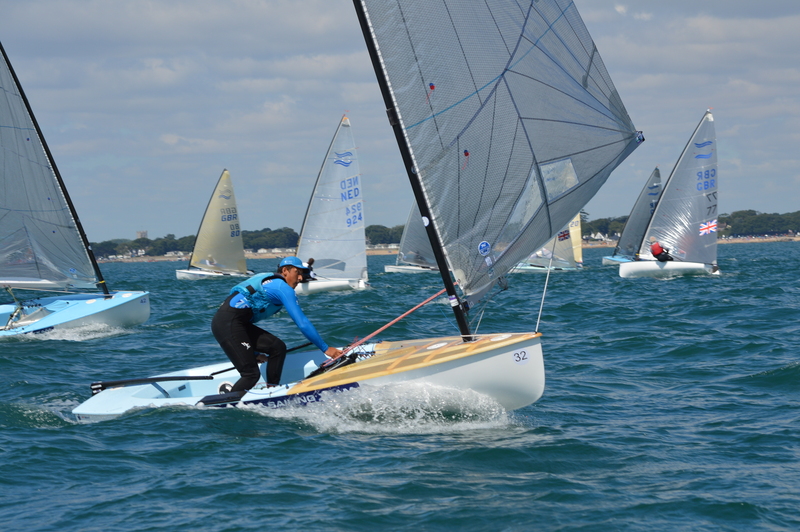 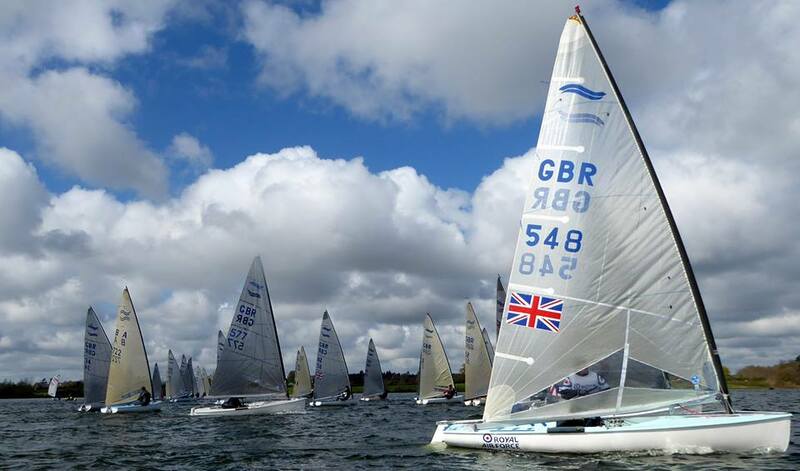 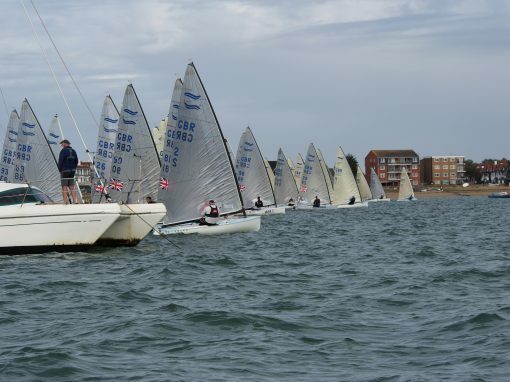 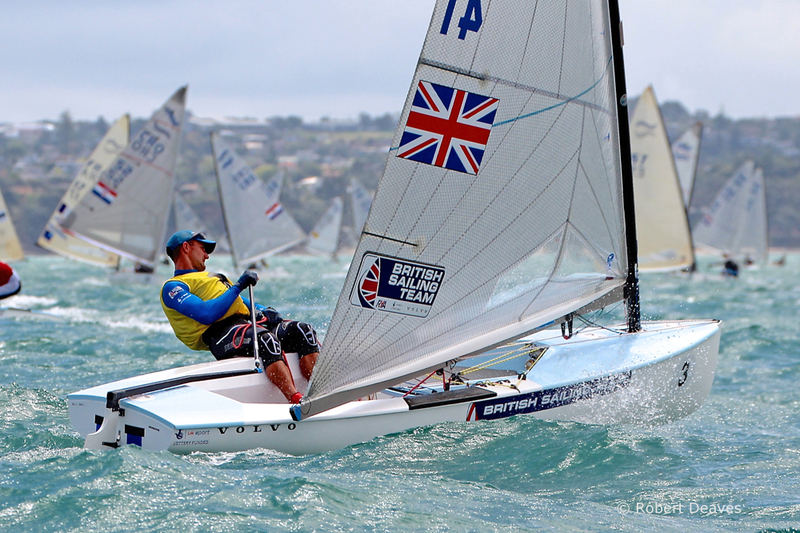 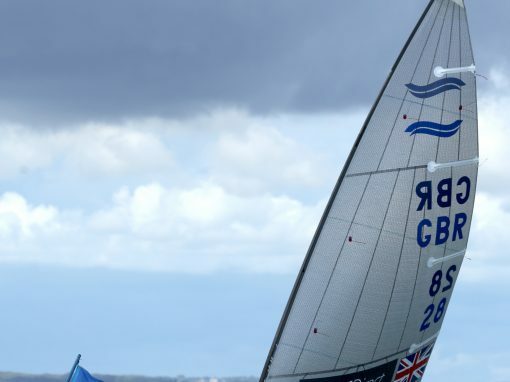 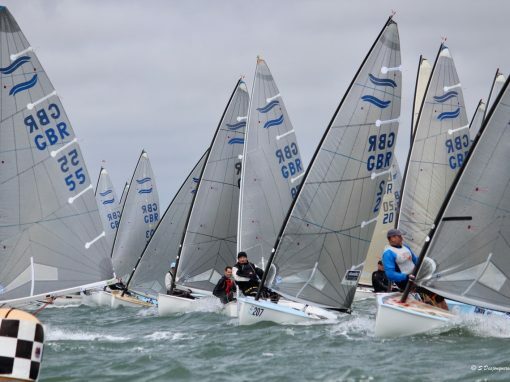 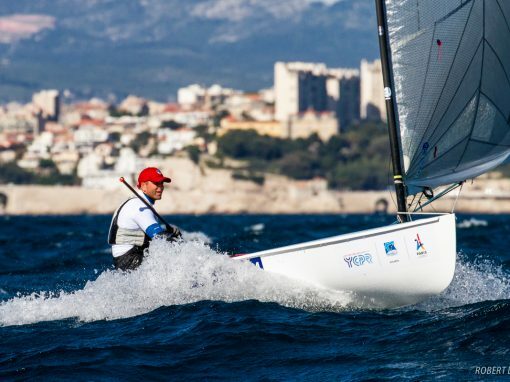 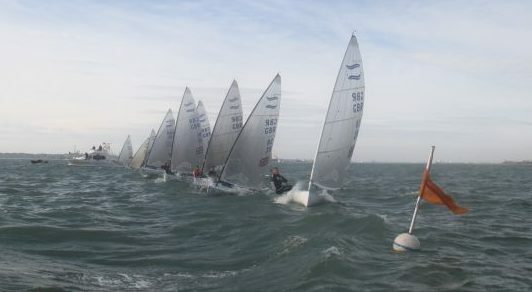 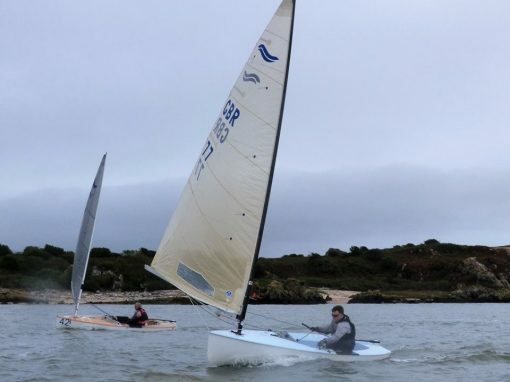 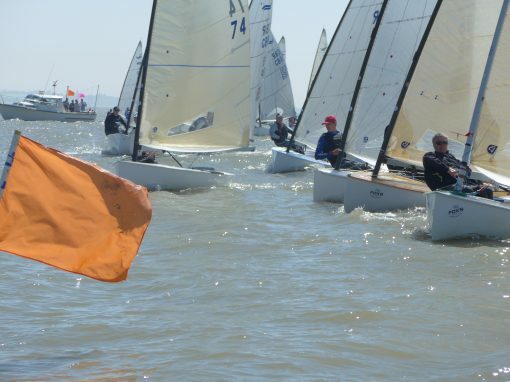 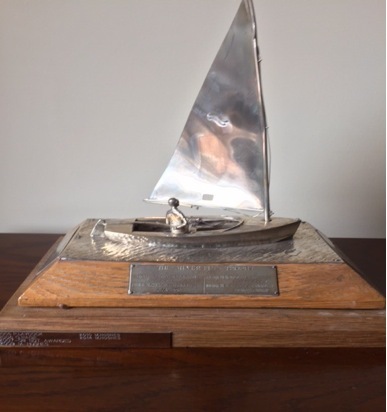 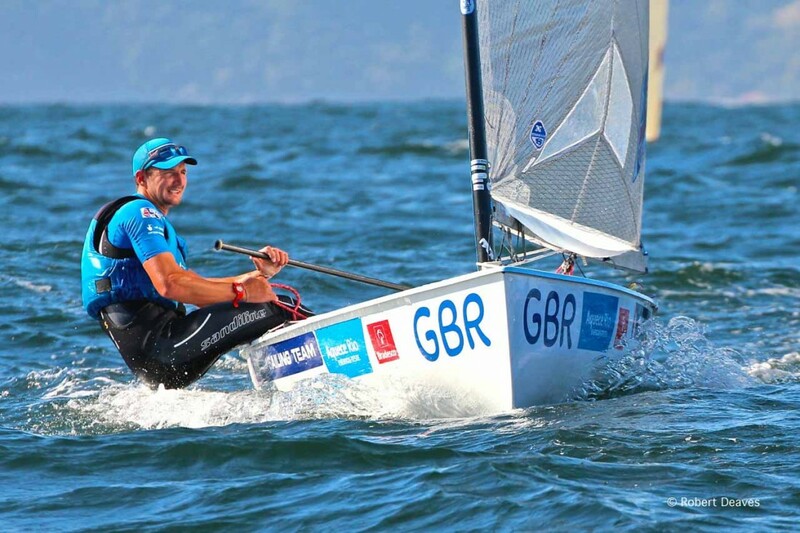 Giles Scott claims third Finn Gold Cup! 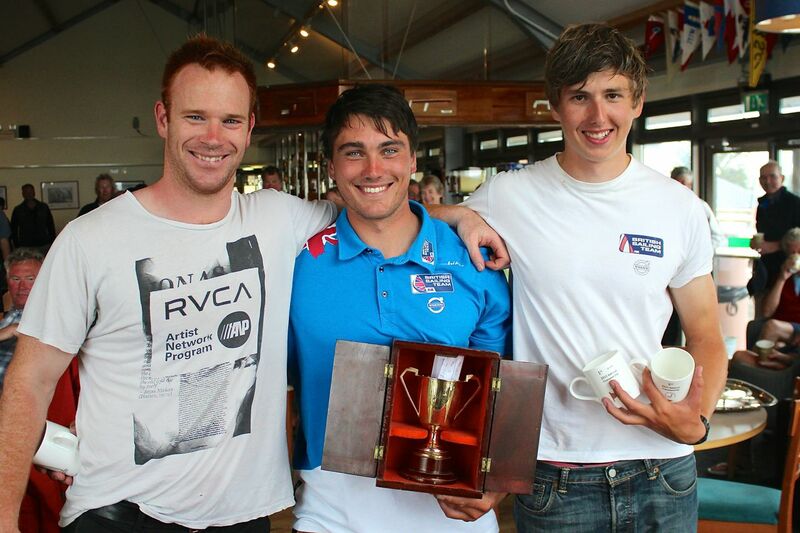 Three race winners on tough day in Takapuna. 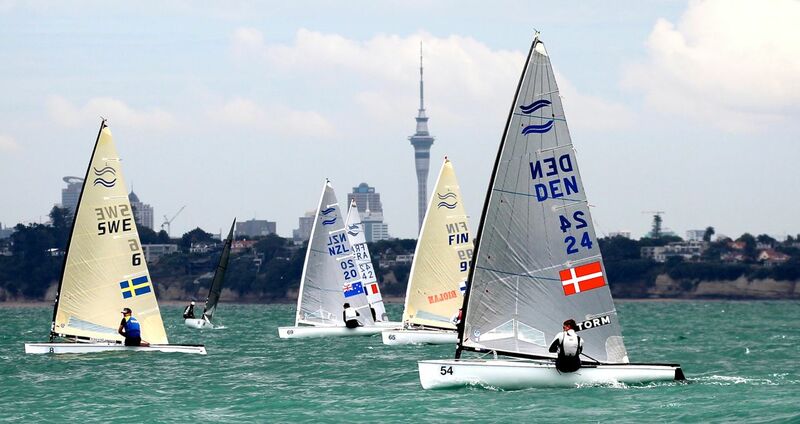 A Great Day for BFA team in Takapuna! 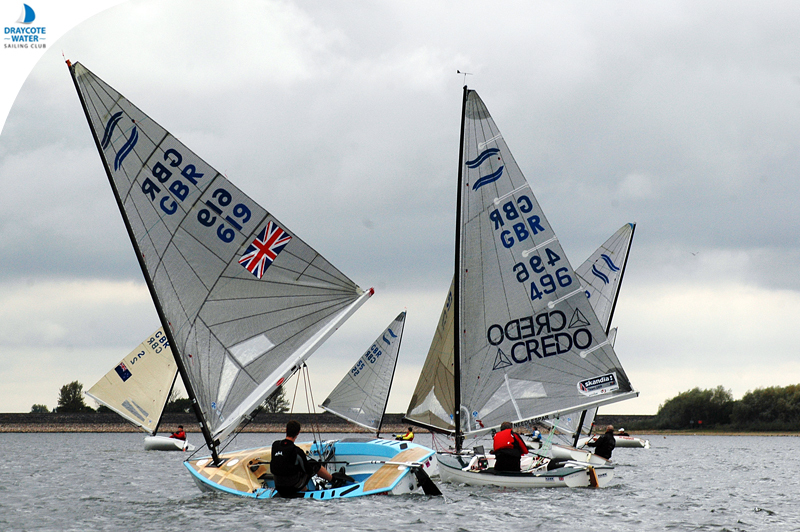 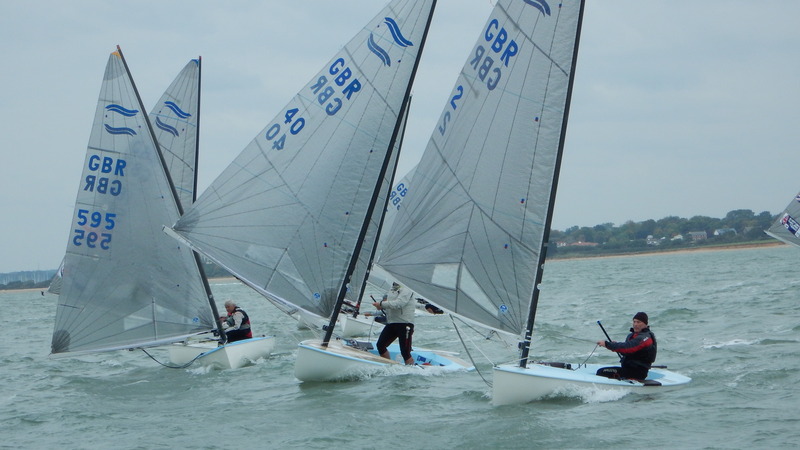 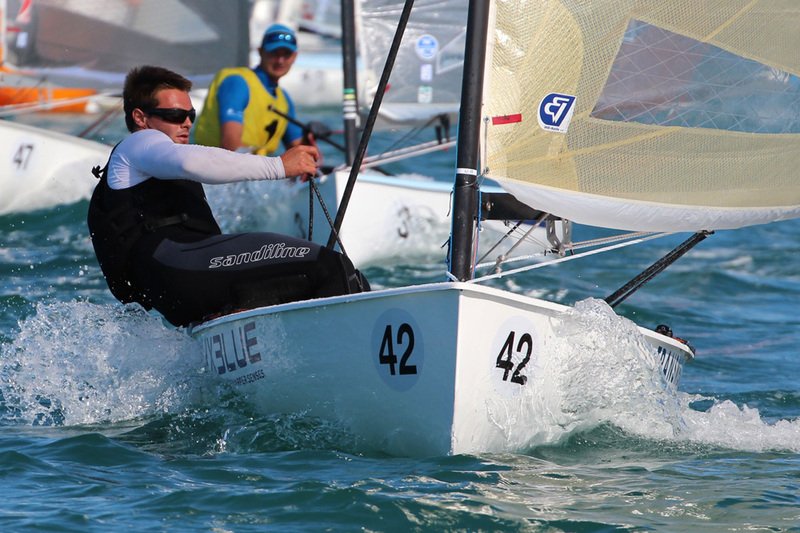 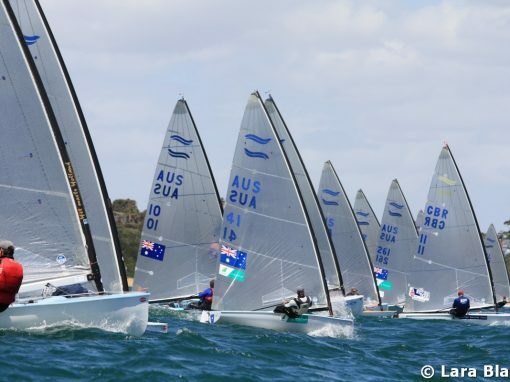 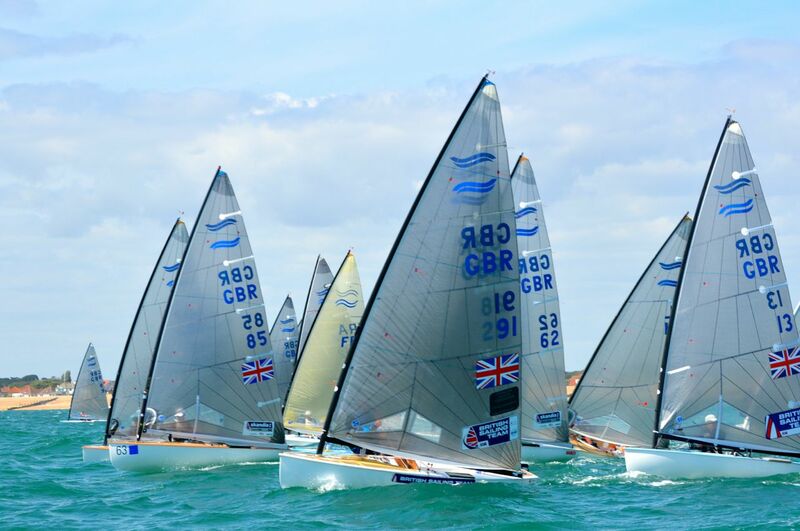 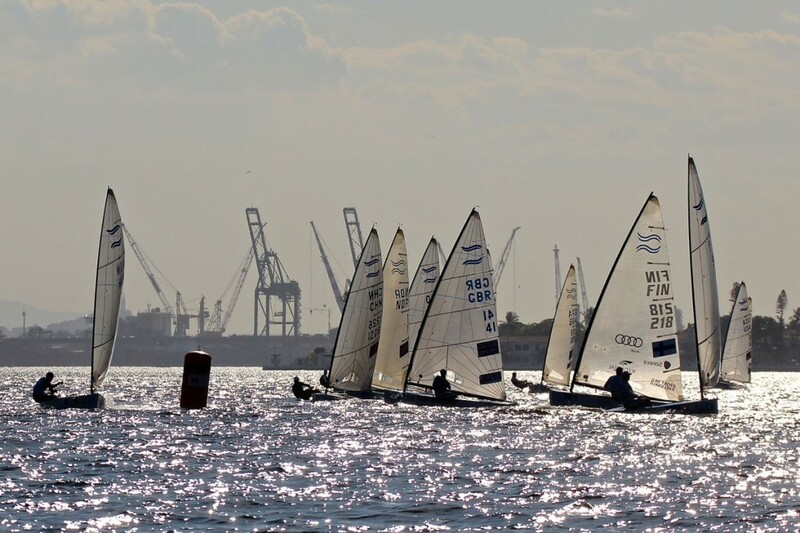 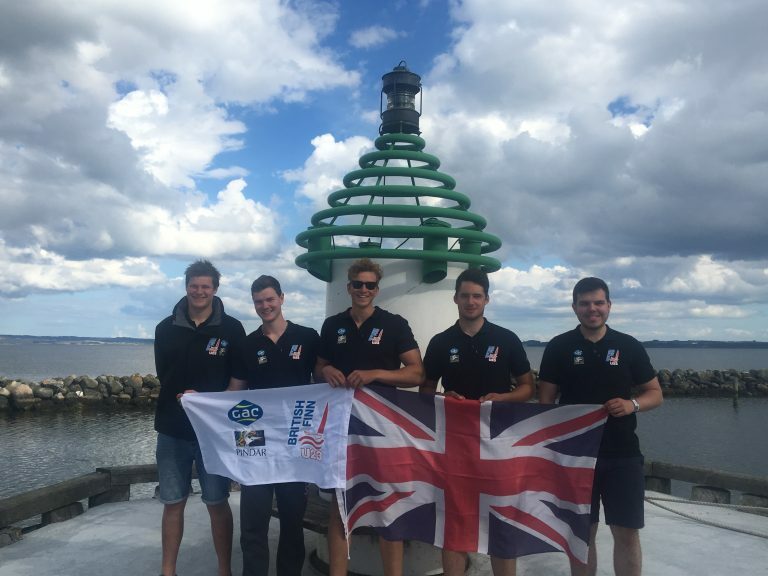 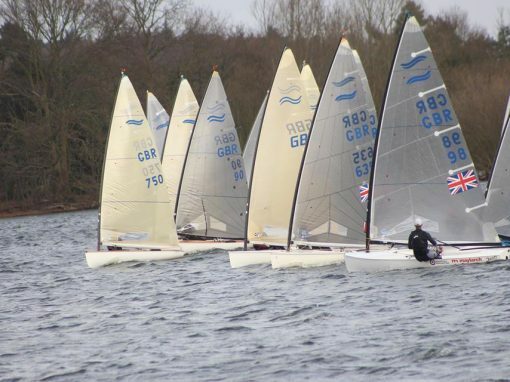 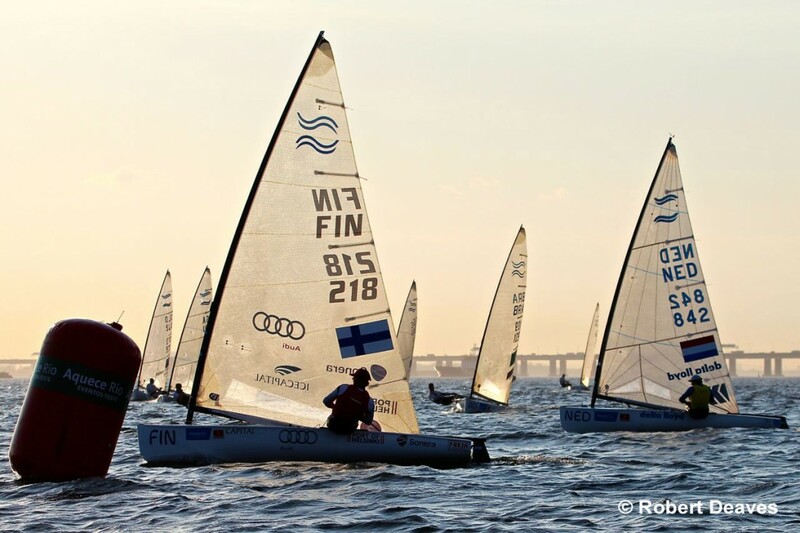 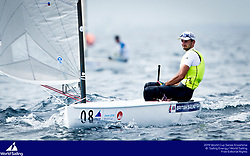 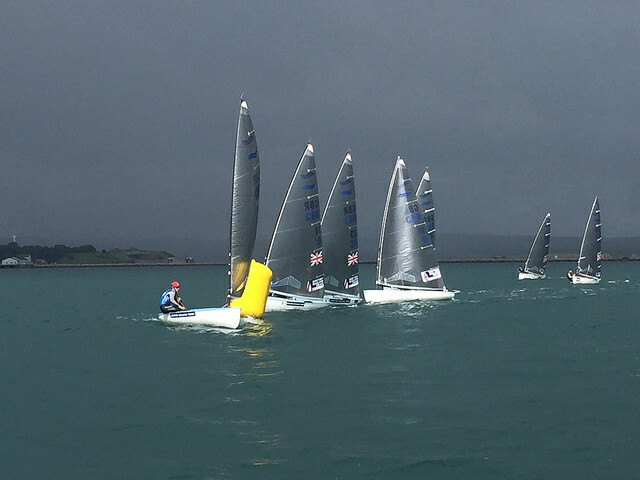 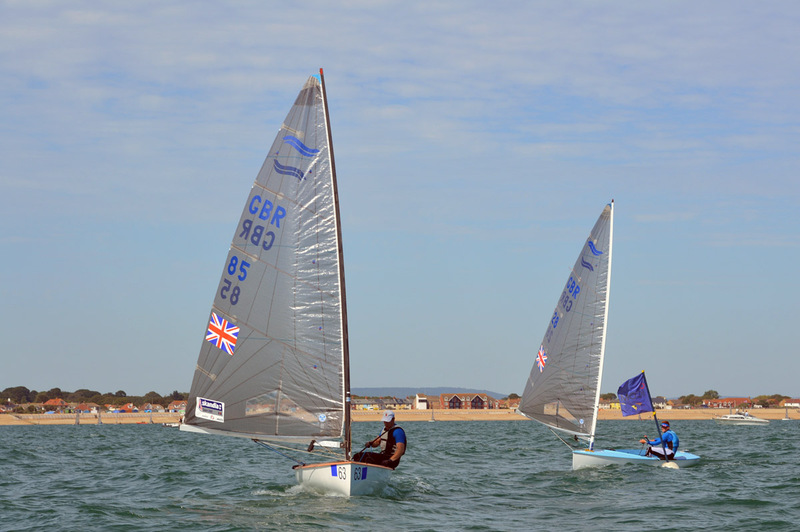 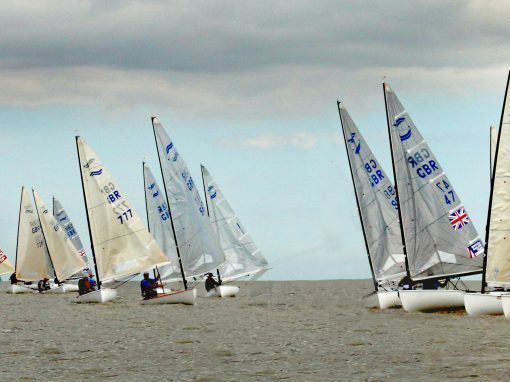 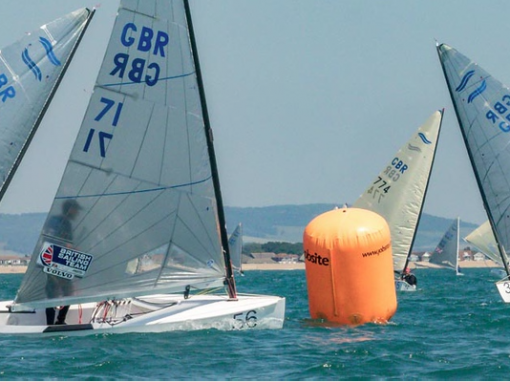 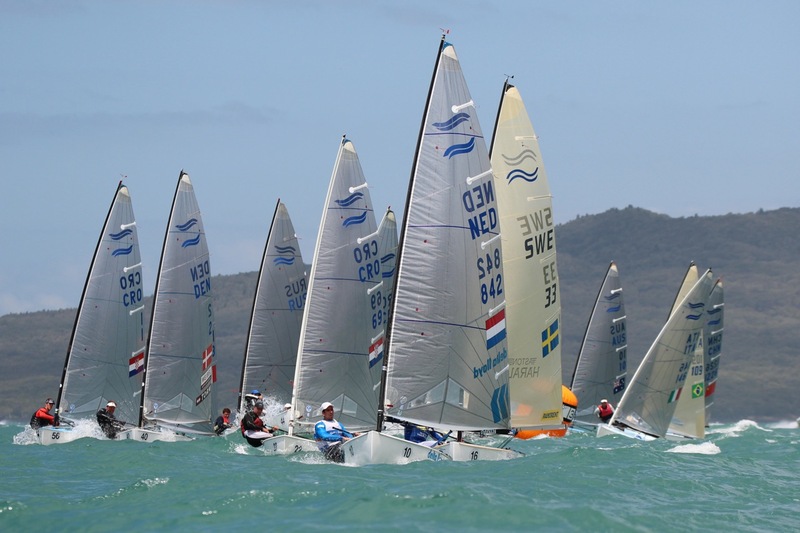 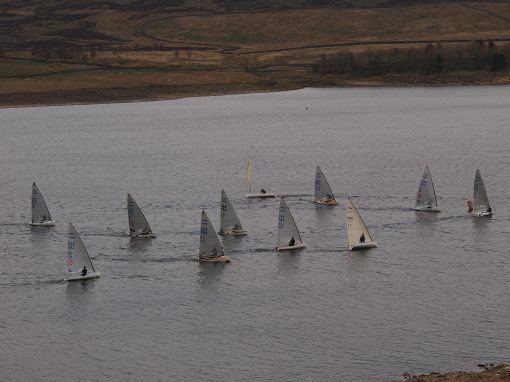 GBR team 1st and 3rd after Day 2 at Gold Cup. 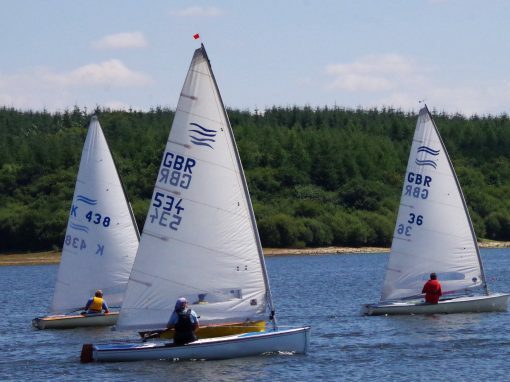 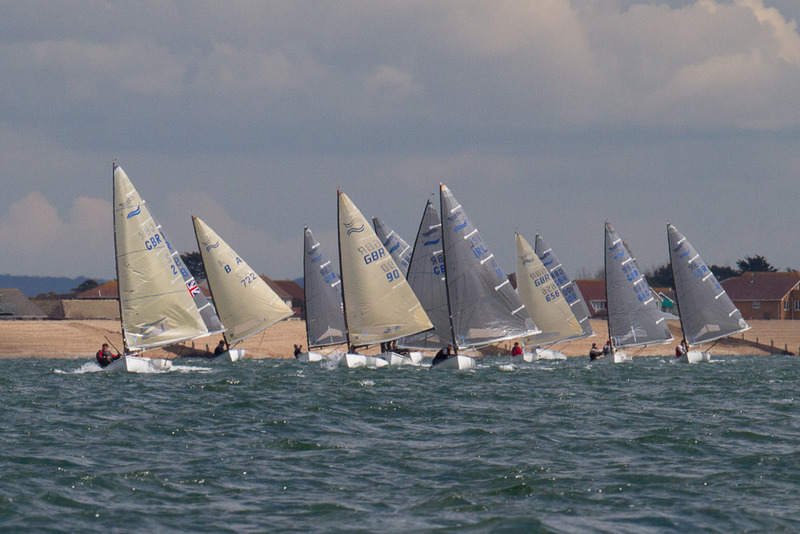 Warsash end of season Open Meeting. 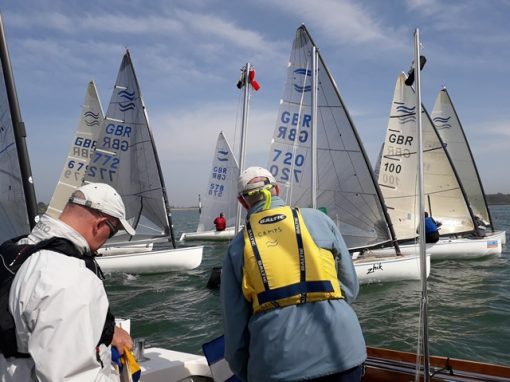 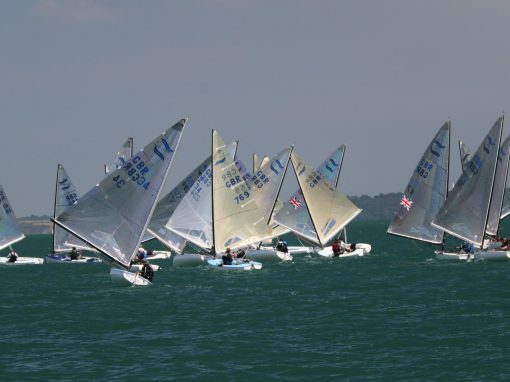 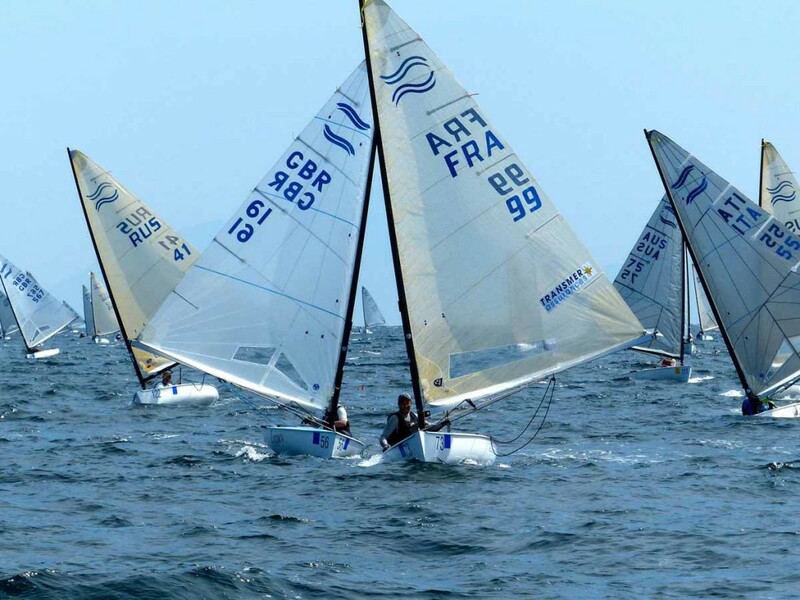 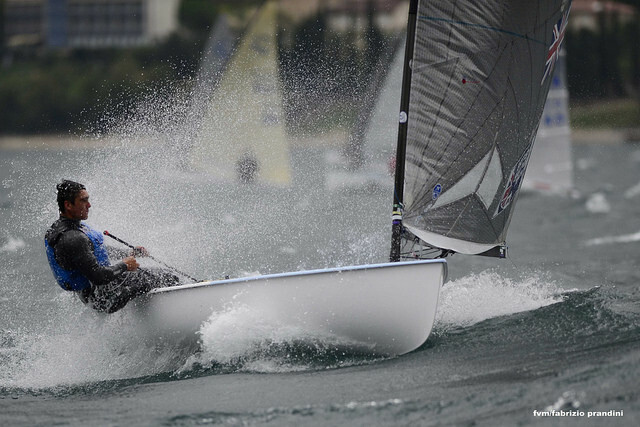 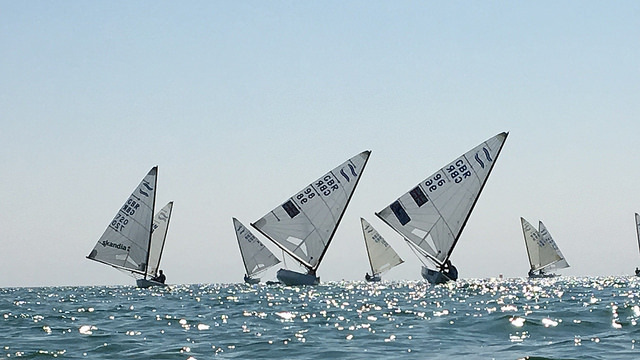 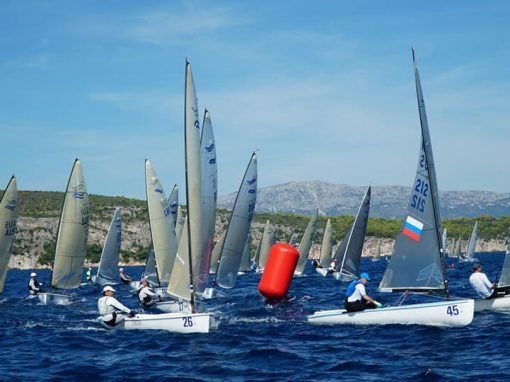 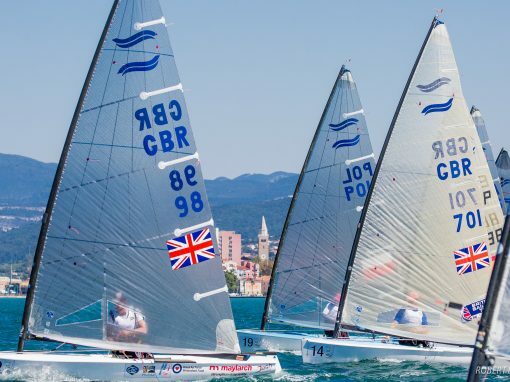 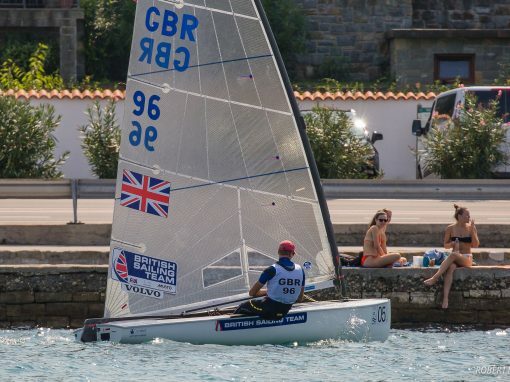 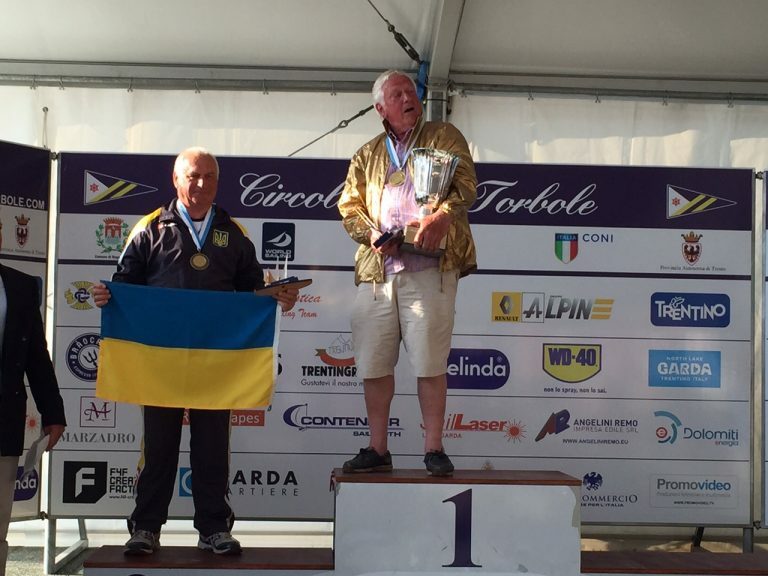 UK Champion Cornish Fourth at Malcesine Int Finn Cup. 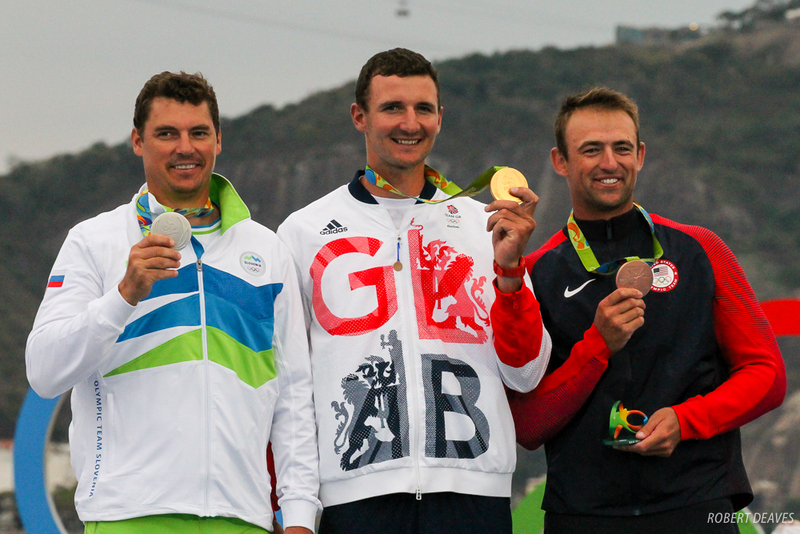 Thrilling FINNale for Rio test event as Scott steals the show! 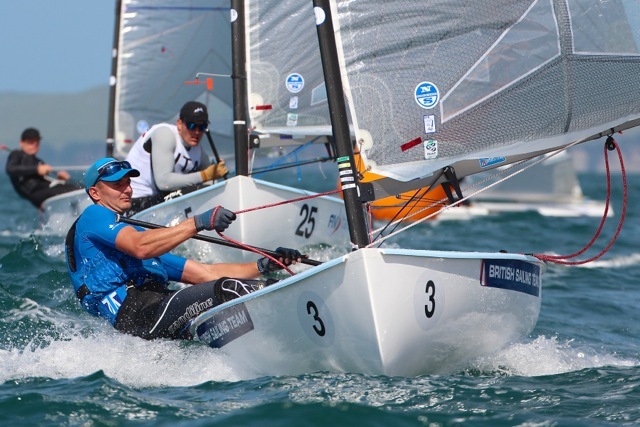 Scott makes progress but Postma still leads in Rio. 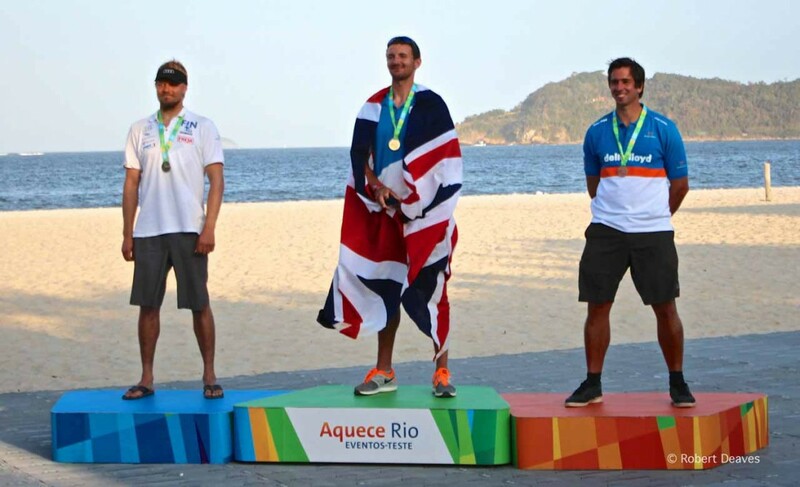 Giles Scott has a better day in Rio! 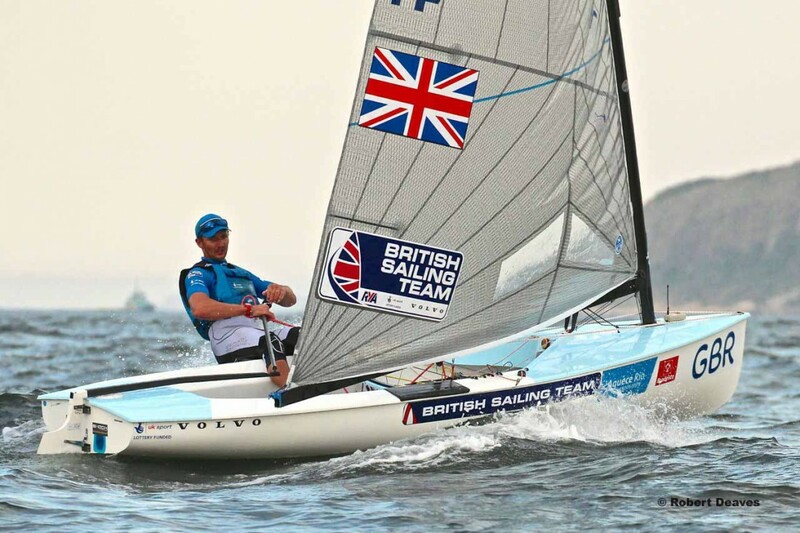 Confusion in Rio as Scott is flagged twice. 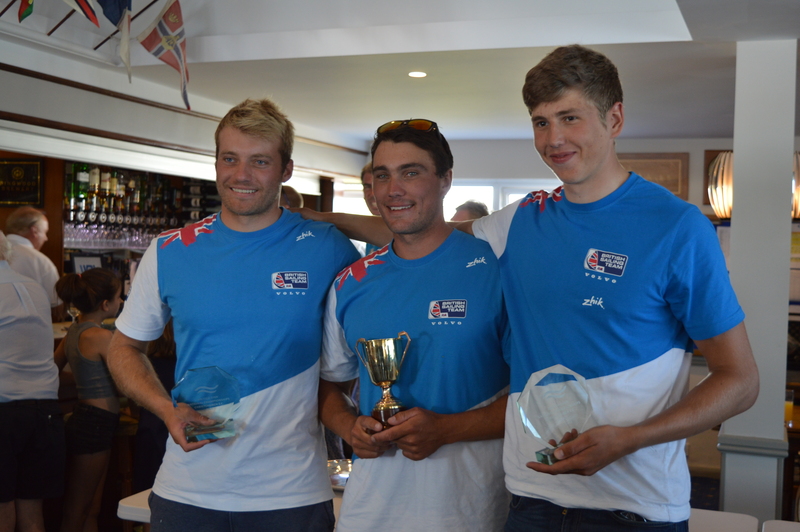 Ben Cornish Takes Nationals Title! 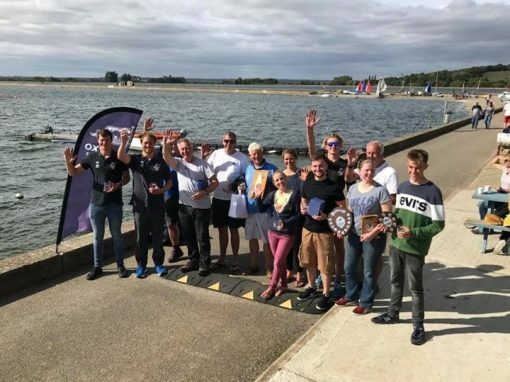 Perfect score for Cornish at UK Nationals!